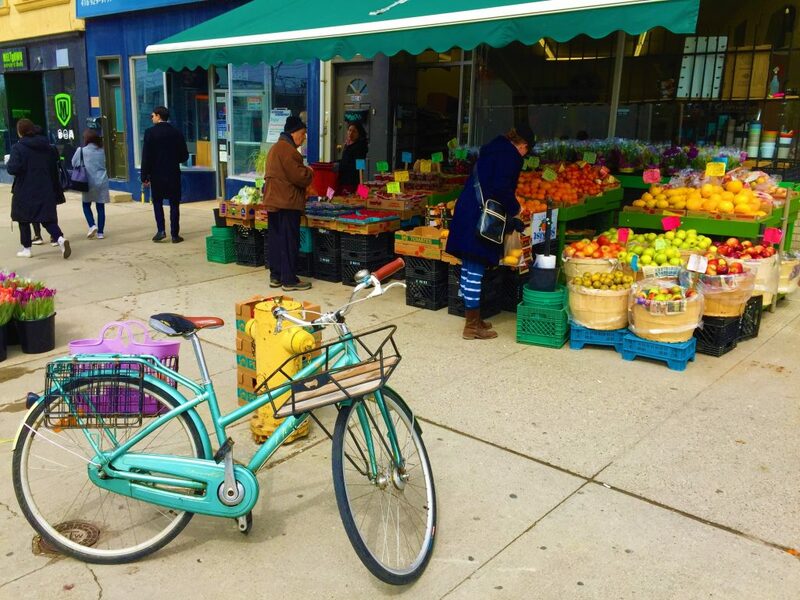 I spotted this beauty in front of one of the many fruit and vegetable shops in the Toronto’s Little Italy neighbourhood. 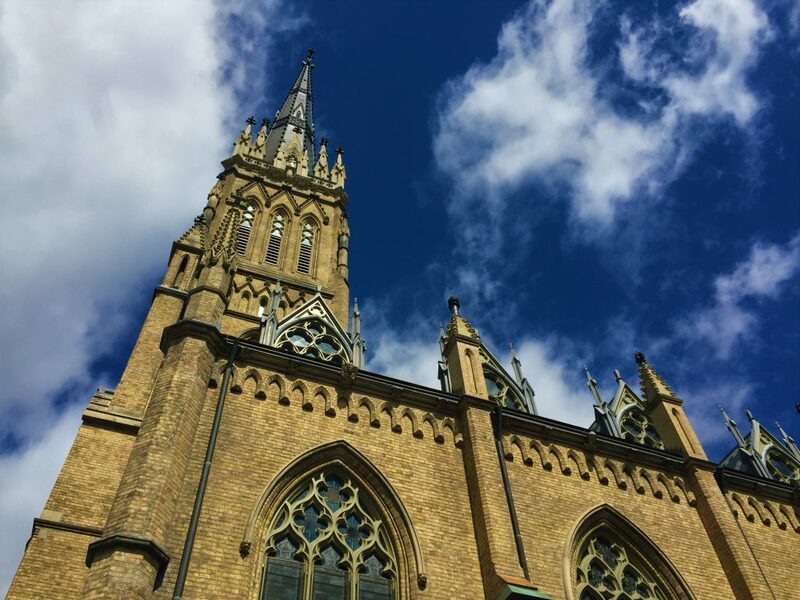 Another day and another beautiful church in Toronto to visit – the gorgeous St. Michael’s Cathedral Basilica right in the center of old Toronto. St. Michael’s Cathedral Basilica is located at 65 Bond Street in the great city of Toronto, Ontario. Lost Cowboy is powered by	WordPress 5.0.4 and delivered to you in 0.991 seconds using 42 queries.